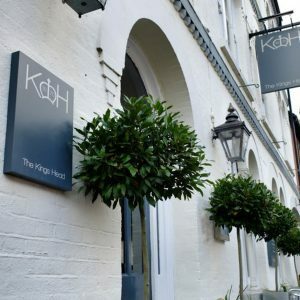 The Kings Head is a restaurant with lovely rooms situated in the historic village of Wye, Kent, nestled at the foot of the North Downs in an area of outstanding natural beauty. 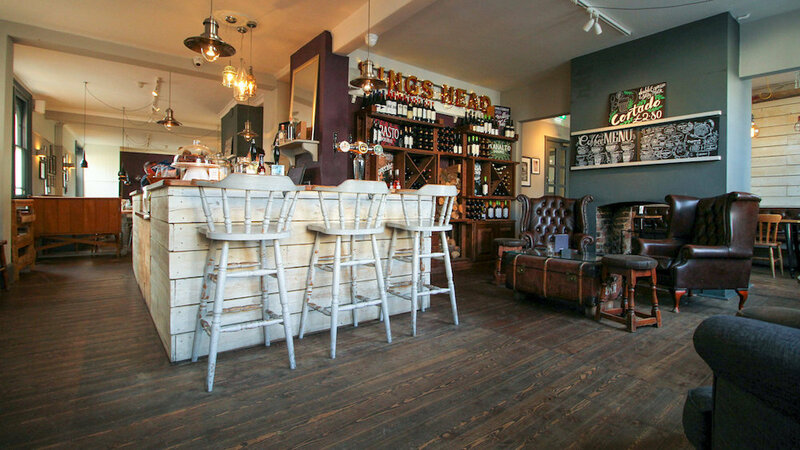 The Kings Head is all about quality: quality of food, quality of service, and quality of environment. 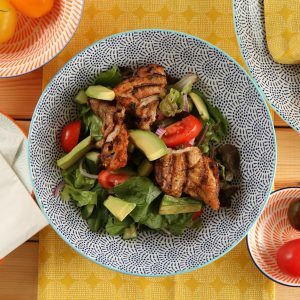 They strive for perfection, all the while aiming to maintain a relaxed and friendly place to eat, drink, and stay. The menu is inspired by some of the best dishes from around the British Isles, some old, some new, all tasty and they’ve promised to bring their customers the best produce Kent has to offer. The bar is stocked with a good selection of the best local and international goodies. A lovely New Zealand Sauvignon Blanc, a Kentish gin, or a pint from Britain’s oldest brewer – they’ve got it covered. 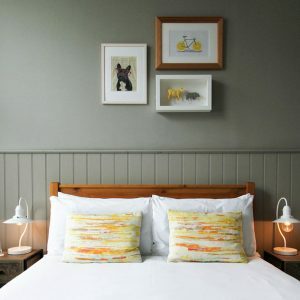 The guest rooms are simply and tastefully decorated, making use of painted wood panelling, shaker peg rails, and stripped wooden floors. The use of reclaimed and vintage furniture mixed with bright accents and modern accessories give the rooms a fresh and uncluttered feel. Book the Deluxe Double Room for a gorgeous free standing roll top bath, yes please! Bring the pooch and let them try one of the chef’s freshly baked doggy biscuits whether you’re popping in for a drink, a bite to eat, or a night’s stay.